Roger Vernon Scruton is a self-employed English philosopher and writer, known in the UK as a key figure in the "New Right" in the 1980s and 1990s. 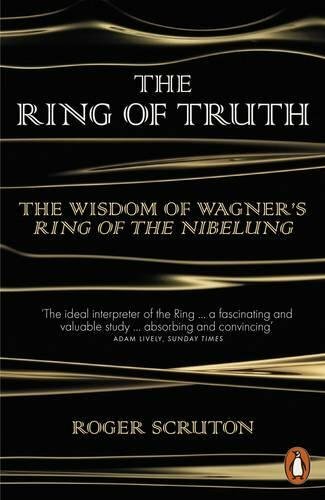 He currently lives in rural Wiltshire, but was a professor of philosophy at Boston University from 1992 to 1995, and subsequently a professor at Birkbeck College, London. The environment has long been the undisputed territory of the political Left, which has seen the principal threats to the earth as issuing from international capitalism, consumerism and the over-exploitation of natural resources. 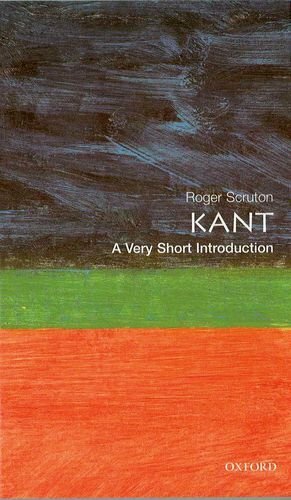 In Green Philosophy, Roger Scruton shows the fallacies behind that way of thinking, and the danger that it poses to the ecosystems on which we all depend. Scruton contends that the environment is the most urgent political problem of our age, and sets out the principles that should govern our efforts to protect it. The current environmental movement directs its energies at the bigger picture but fails to see that environmental problems are generated and resolved by ordinary people. 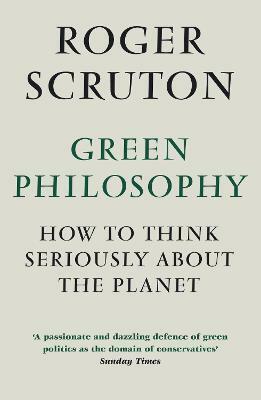 In Green Philosophy, Scruton argues that conservatism is far better suited to tackle environmental problems than either liberalism or socialism. He shows that rather than entrusting the environment to unwieldy NGOs and international committees, we must assume personal responsibility and foster local sovereignty. People must be empowered to take charge of their environment, to care for it as a home, and to affirm themselves through the kind of local associations that have been the traditional goal of conservative politics. 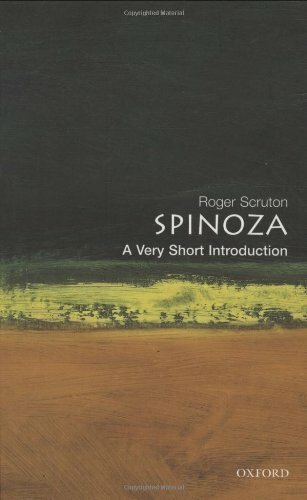 Our common future is by no means assured, but as Roger Scruton clearly demonstrates in this important book, there is a path that we can take which could ensure the future safety of our planet and our species.